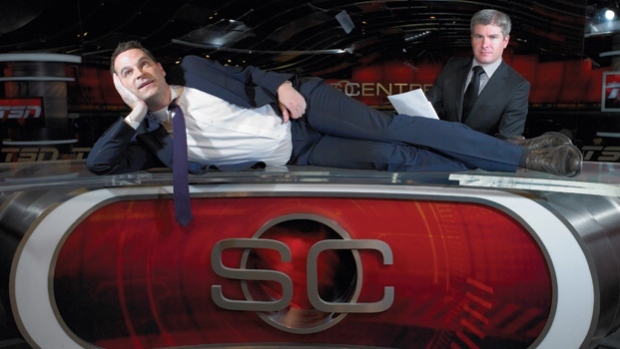 TORONTO – In advance of the upcoming premiere of TSN’s new daily original series SC WITH JAY AND DAN, TSN today announced Coors Light as the title sponsor of the popular JAY AND DAN PODCAST from hosts Jay Onrait and Dan O’Toole. The fan-favourite duo return to TSN in September with SC WITH JAY AND DAN, and the Coors Light sponsorship extends to the series with the Coors Side Seats on-set interview segment, as well as a special Coors Reporter who will cover major sporting events for the series. “Mark it on your calendar with a big red star…the podcast is coming back and we are still doing no prep,” said Onrait. 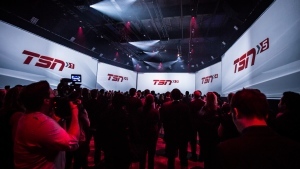 Onrait and O’Toole’s return to Canada’s Sports Leader was announced live on air by Hockey Insider Bob McKenzie during TSN’s live TRADECENTRE coverage on March 1. When the popular duo return next month, viewers can expect the unexpected along with highlights, interviews, trending stories, and the return of fan-favourite segments.